I used to have a problem with Hogarth-era Marillion: as a huge Fish-era fan, post-Fish Marillion just weren't the same and seemed to pale by comparison. Then I realised I should think of the two eras as completely different bands and stop constantly comparing the two. I'm glad I did because I really came to appreciate the new Marillion and discovered some great music. Marbles has some great tracks that compare to the best material of any rock band. In particular The Invisible Man is a haunting, enigmatic masterpiece. Don't Hurt Yourself is another classic - a brilliant evocation to live in the moment and let the past - both good and bad times - go. Ocean Cloud and Neverland are two more fantastic, long songs, combining intelligent, emotionally-charged lyrics with beautiful, dramatic music. All the other tracks here are good, often quite mellow, melodic tunes, but I don't think any other song scales the heights of those four stand-out tracks. 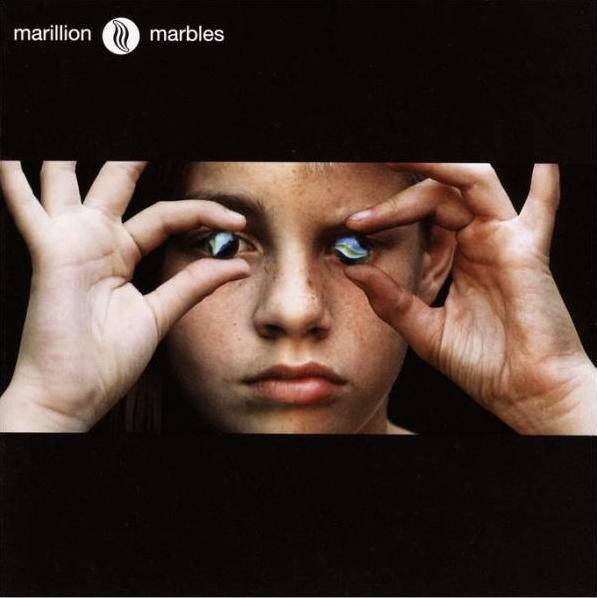 As such, I think Marbles is an excellent addition to any prog collection, but I don't think it quite qualifies as a masterpiece. Nb. this is a review of the 2CD version - the single CD doesn't contain Ocean Cloud, one of the very best songs, so I strongly recommend the two disc version.